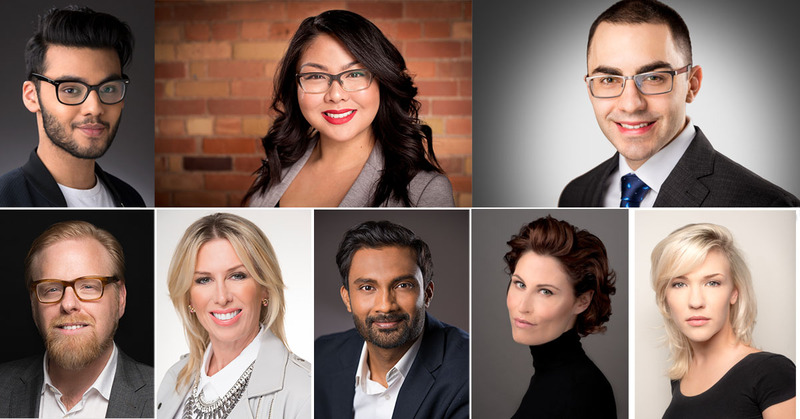 Put your best face forward with a new headshot! Currently offering $99 on-location headshots! Let’s chat! Give us a call for your free consultation!